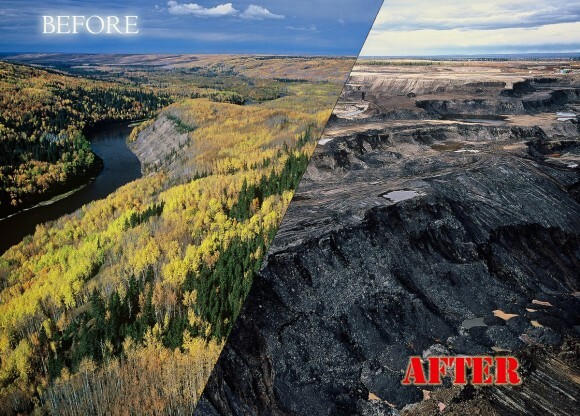 Calgary based journalist and author Andrew Nikiforuk delivers a powerful and revealing presentation on what is really going on with the Alberta Tar Sands. In his talk he discusses the back story, the present and the fate of all oil-addicted "Petro-States". This is Canada's largest and most environmentally destructive mega-project ever and if we don't rethink our dependency on this massive and energy wasteful boondoggle, then we will have much more to worry about than just our economy.